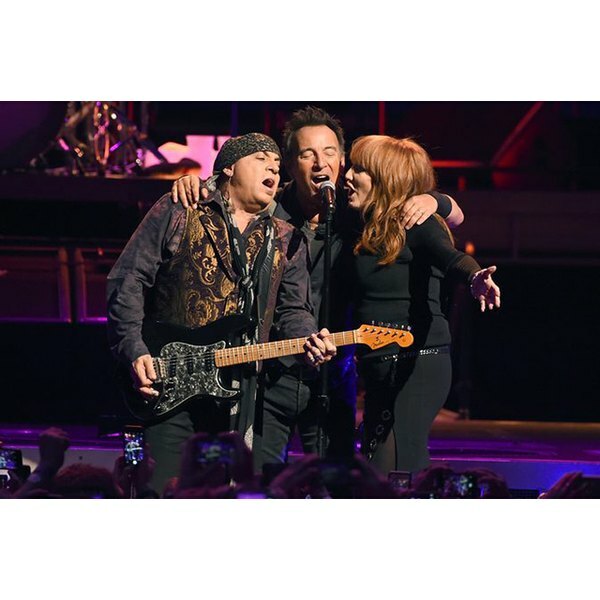 If you’ve ever been to a Bruce Springsteen concert, you know that joy, unabashed moments of inspiration, a sense of love and community with old friends and a 66-year-old man sliding on his knees across the stage are all par for the course. What you wouldn’t know — and possibly would never guess — that Springsteen has actually struggled with depression for much of his life. In his upcoming memoir, “Born to Run,” Springsteen details the years he spent battling depression. Vanity Fair recently sat down with Springsteen, where he discussed his ongoing fight with the disease and his troubled relationship with his father growing up. But the Boss is lucky. He has sought out resources and found help over the years. Depression is one of the most common mental disorders in the United States. The National Institute of Mental Health found that 6.7 percent of the U.S. population had at least one major depressive episode in 2014. And while women are nearly twice as prone to depression as men, men are nearly four times more likely to commit suicide, according to the CDC. While Springsteen has struggled, his fans have found solace. Currently on tour, Springsteen’s show inspired opinion pieces like this one in the Washington Post, which waxes poetic on his concerts being a cure for loneliness. And then there are moments like this, when Springsteen picked a four-year-old girl out of the crowd and sang “Waiting on a Sunny Day” with her at a concert in Norway. Here’s to hoping the Boss is in for only sunny days ahead too. If you or a loved one is suffering from depression, consider seeking out local resources from MentalHealth.gov. What Does the Eggo Recall Mean for ‘Stranger Things’ Season 2?